Not into cycling? Well, a new start-up entering the digital-fitness world looks to become the Peloton of rowing. Essentially, using True Rowing’s techy machine in the comfort of your home fitness studio will make you feel like you’re soaring down an IRL river. According to Fast Company, CEO Bruce Smith took inspiration from Peloton in innovating this product that provides realistic crew-team vibes. “Peloton has done such a great job establishing the fact that at-home fitness is a huge segment that people really want,” he says. And his company’s early hint at success points to that being the case. 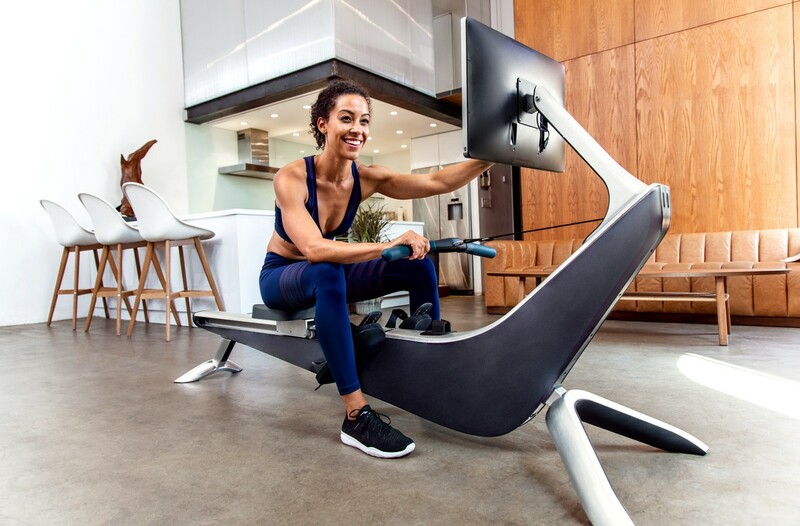 True Rowing—which just raised $5 million in seed capital—created its $1,885 Crew machine with a built-in screen that takes its live-streaming classes ($38 for a monthly subscription) outdoors. Like, really outdoors: Your instructors—who just so happen to be members of the United States National Rowing team—take you right down Boston’s iconic Charles River. While the athletes train for upcoming competitions, you get an intense (and totally one-of-a-kind!) live cycling workout. Your instructors—who just so happen to be members of the United States National Rowing team—take you right down Boston’s iconic Charles River during the live-streaming workouts. Not only will you feel like you’re exercising right on the water, but it’s also possible to customize the machine to get the rowing experience you want, whether that’s a basic machine or an eight-person boat. To get your hands (and biceps and quads and abs) on this innovative piece of equipment, you don’t have to wait long: The first shipment is coming in the beginning of 2019 with pre-orders starting on September 6. Basically, it’s time to start saving up ASAP. Natalie Portman’s dancer husband created a digital workout platform. 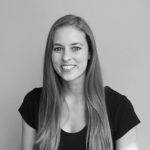 Or, find out everything you need to know about Peloton Digital.